City Kart Racing can be found in the most unexpected places. Who would even think there would be a modern and sophisticated go-kart racetrack in parking building. 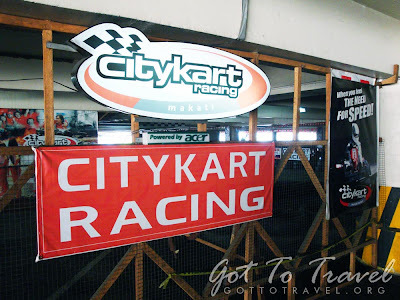 The indoor go-kart track was surprisingly better compared to any other go-karts I tried locally. The karts was fast and the curves and tight turns was awesome. 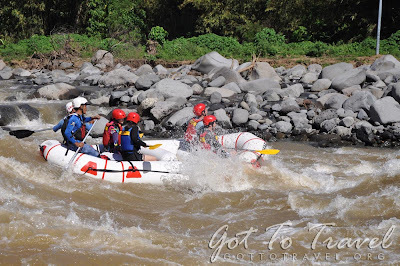 Cagayan de Oro is great destination for thrill seekers because of its famous whitewater rapids. A haven for water sports enthusiasts. 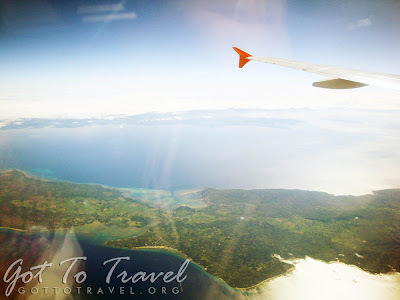 Opposite is the Camiguin Island which is just few hours away from Cagayan de Oro. It's a peaceful getaway of virgin forests, waterfalls and natural springs. Going to Cagayan de Oro is just not complete without dropping by to Camiguin Island. The two is just a boat ride away. 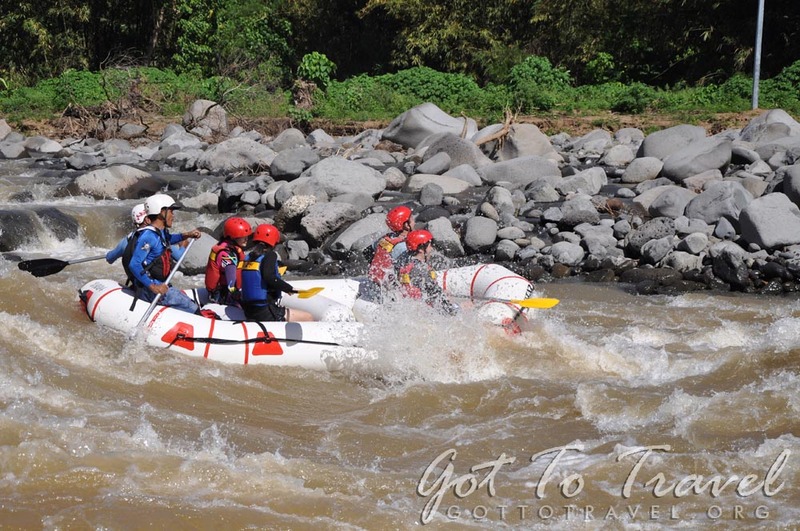 Each has its own unique sites and activities both locals and tourist would appreciate. Ganso-Shabuway Japanese Style Hot Pot is one of the latest shabu shabu franchises to hit Manila. 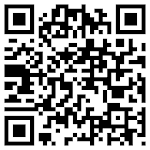 They are known to serve high-quality beef and vegetarian menus. 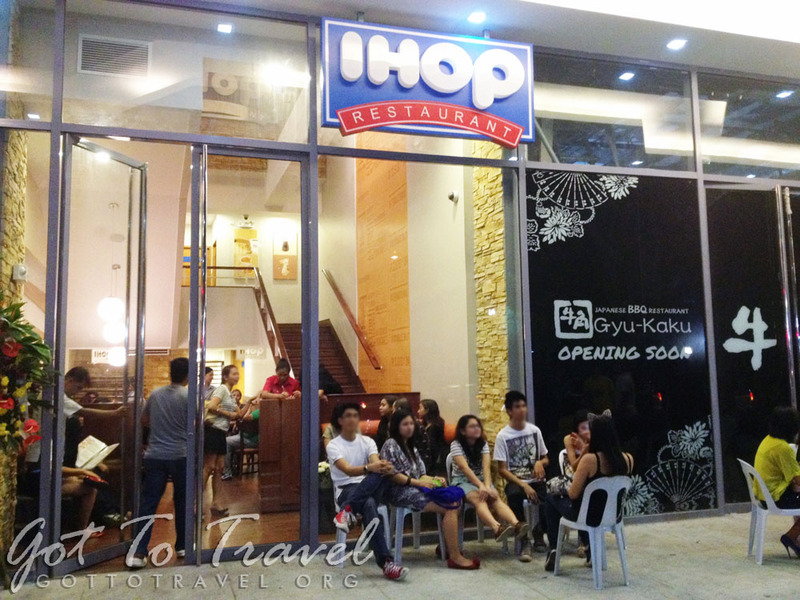 IHOP Restaurant Philippines finally opened in Bonifacio Global City. IHOP is a US restaurant chain which is famous for its pancakes, omelettes and breakfast items.